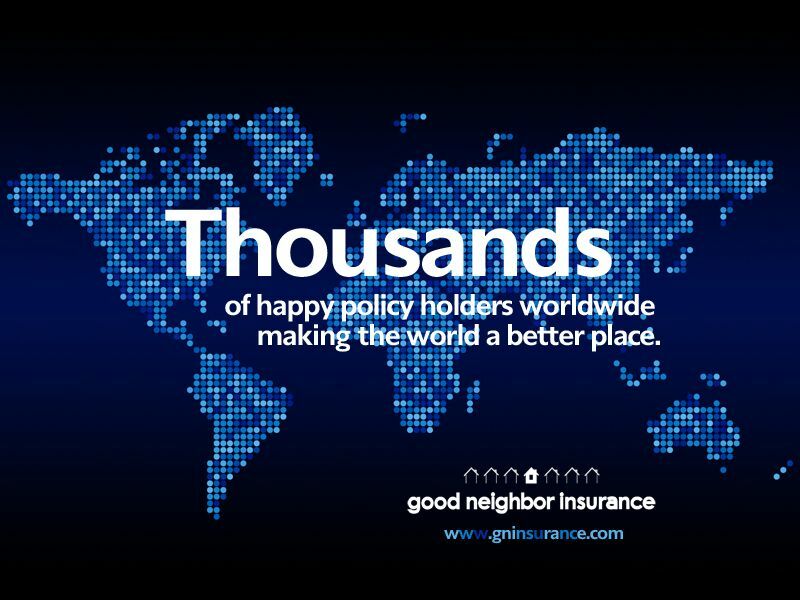 At Good Neighbor Insurance, we take pride in the tens of thousands of happy customers we have all over the world. And even more proud of all those who are inventing ways to make life easier for the poor, creating jobs, helping improve the lives of villagers and more while in college, during their summer break, in the midst of 9-5 work and family. Thank you. And we’d like to make a contribution, make a difference; by offering some resources others have found helpful both here and overseas. The following list is not complete. It is a starting point. So tell us what we should add to this page! We’ll look into adding it for all the others just like you. Bornstein, David. 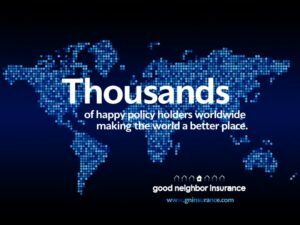 How to Change the World: Social Entreprenuers and the Power of New Ideas. New York: Oxford University Press, 2007. Bornstein, David. The Price of a Dream: The Story of the Grameen Bank. New York: Simon & Schuster, 1996. Boyd, Andrew. Beautiful Trouble: A Toolbox for Revolution. New York: OR Books, 2012. Cryer, Shelly. The Nonprofit Career Guide: How to Land a Job that Makes a Difference. St. Paul, MN: Fieldstone Alliance, 2008. “The Philanthropy Issue.” Forbes 192, no. 8. December 2, 2013. Sachs, Jeffrey D. The End of Poverty: Economic Possibilities for our Time. New York: The Penguin Press, 2005. “The Top 100 NGOs 2013 Special Edition.” The Global Journal 15. January and February 2013. Yunus, Muhammad. Banker to the Poor: Micro-lending and the Battle Against World Poverty. New York: PublicAffairs, 2003. Yunus, Muhammad. Creating a World Without Poverty: Social Business and the Future of Capitalism. New York: PublicAffairs, 2007. Looking for medical resources when overseas?